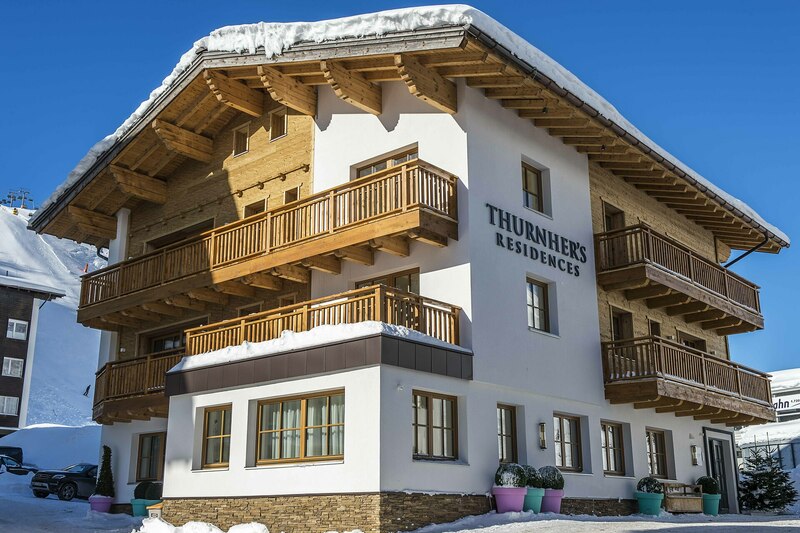 Just four Suites and one Penthouse Apartment: the newly opened Thurnher’s Residences are attracting attention as the first and only serviced apartments in Zürs. Modern forms are combined with relaxing materials. They are luxuriously equipped, flooded with light, extremely comfortable and provide an attractive alternative temporary home instead of living in a hotel – especially as the guests in the chalet residence directly beside the Zürser See lift can also call upon the wide-ranging services provided by Thurnher’s Alpenhof at any time. Do you want more information about our new Thurnher's Residences? 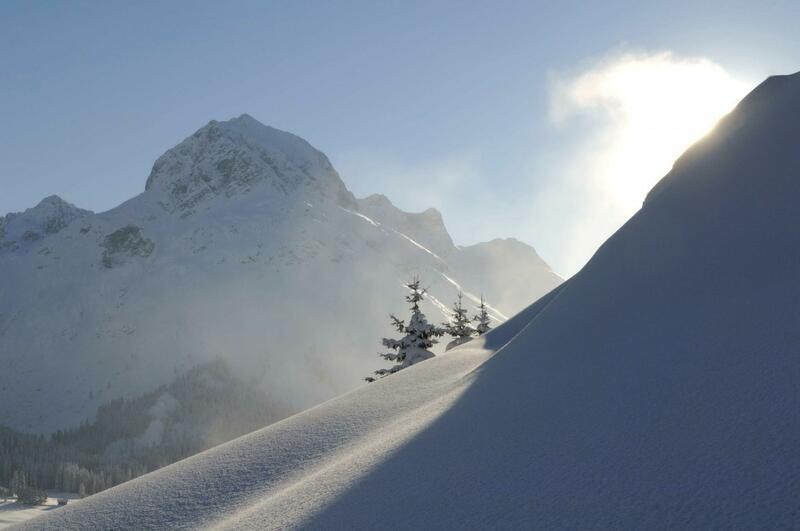 Contact us via mail@thurnhers-alpenhof.com or T +43 5583 2191. You will not need mountaineering skills to dine in the restaurant which critics and testers have confirmed to be one of the top gastronomic addresses in Austria. To switch off for a few hours or even an entire day – not to have to do anything: What better place is there to enjoy this than the SPA of Thurnher’s Alpenhof? You can also make a gift of Thurnher’s Alpenhof! From spa treatment to romantic dinner or one of our arrangements: Thurnher’s Alpenhof will do everyone good. Including those who have not yet made the acquaintance of our hotel and our friendly service.